Lots of new to cover this time! Venus Optics has announced a new probe shaped macro lens on Kickstarter that produces 2x life size images on a full frame sensor - you can back the project for $1499. Steadify is also a Kickstarter project for a portable hip-based stabilizer. Cactus has officially launched its RQ250 bare bulb wireless flash - also on Kickstarter! Nikon has released another teaser video for its upcoming mirrorless camera line. Yuneec has released a new drone, the Mantis Q for $499. Sony has announced it sold more full-frame cameras than any other brand in the US over the past six months. These stories and more on the current podcast! Our friend, Jason Hahn has started a new project that should be of interest to Tampa Bay area photographers as well as photographers coming into the Bay area. 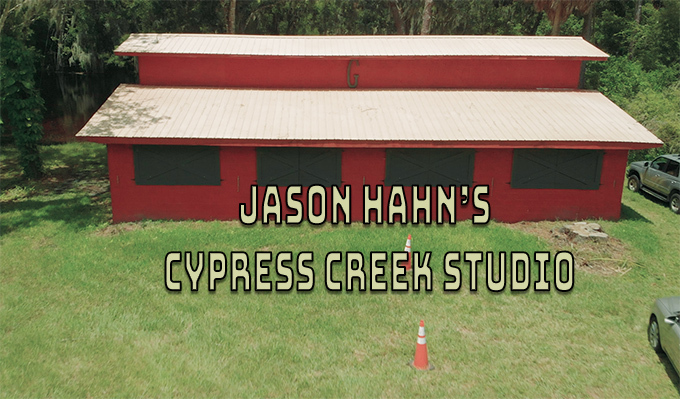 Cypress Creek Studios is a full range photo studio AND is located on several acres full of Florida wildlife. Jason plans to offer studio rentals, as well as photography workshops in portraits, nature, macro, and more! The studio is located on Cypress Creek which flows into the Hillsboro River. The studio just opened on August 1st and will be expanded to offer photographers a full range of services! Jim and Fred sit down with Jason and show some behind the scenes of the studio and the surrounding grounds. Jason will be putting up a seperate website for the studio, but to keep track of the progress, go to www.outdoorphotoworkshops.com. Fred is back from his recent trip, but photography news the past two weeks has been a bit light! Nikon has posted a teaser video featuring what is likely its forthcoming mirrorless camera. Fujifilm is ramping up it operations in Japan with a goal of a 70% capacity increase. Argos released a new catalog that features what are likely the two new Mavic Pro drones, one with a zoom lens. The new drones feature a 1 inch sensor, 35 minute flight time, and full 360 obsticle avoidance. According to a report in PetaPixel, Canon is the most popular mirrorless camera in Japan. These stories and more in the podcast! Rode Microphone - https://goo.gl/Jcjnva Includes a $29 discount! 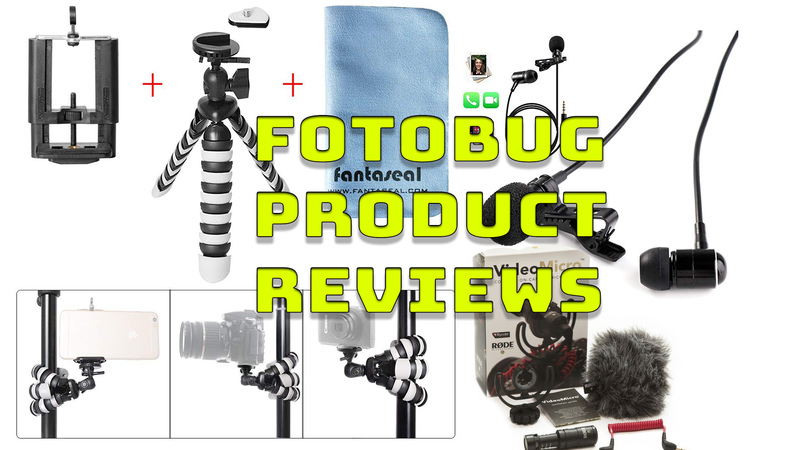 Thanks to Hunts Photo and The Fotobug guys! Stroboframe Vertaflip PHP - We are sorry, but discovered the Vertaflip is no longer sold, but may be found used on auction sites such as eBay.